Whether you are an economics, business, or management student, or you are a businessman, this Economics course is for you. Economics plays an important role in our lives. Our house, as well as business, both depend on it. If we have complete grip over economics, we can improve our life a way better than before. As you know, to have complete grip over something, we need to start working from its first root. 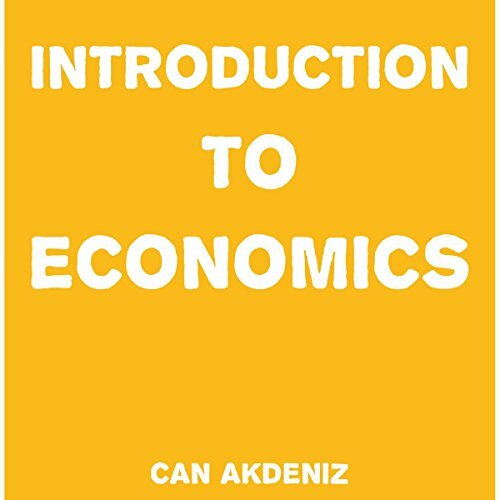 For this purpose, if you want to learn and have complete grip over economics, you must listen to this course, Introduction to Economics. It's better to buy and start listening to this course now, who knows when it is going to help you.